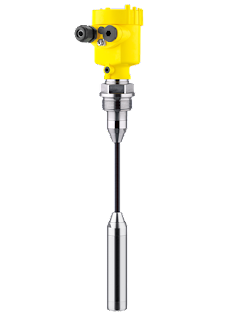 The VEGA hydrostatic pressure transmitters are specially designed to provide level measurements across a wide range of liquids with different properties. Some units provide media temperature measurement as well. The product centers around three basic units, with numerous variants and options that can be used to configure an instrument for any application. Browse the document included below to see application examples, setup instructions, and the extensive array of configurations available with these pressure transmitters from VEGA. Contact product specialists to share your application challenges and get effective solutions. 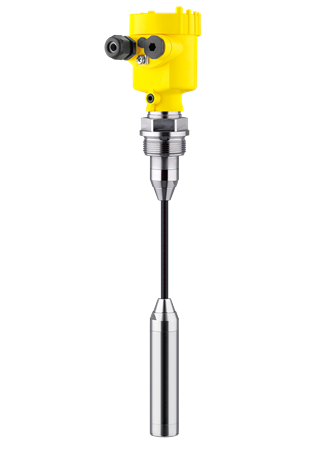 Submersible Pressure Transmitter for Level Measurement from Classic Controls, Inc.